Captain on the bridge! Cast off the lines! William Kidd's treasure awaits! Set sail from Port Royal on the Golden Hind and head for Hard Luck Island. Legend has it that untold treasures are hidden there. 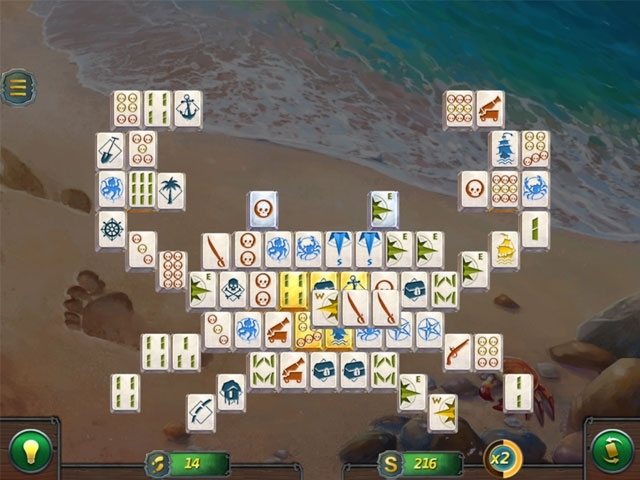 The treasure trove's location is encoded in special tiles which you will have to remove to reach the gold! The greed and generosity of pirates knew no bounds. 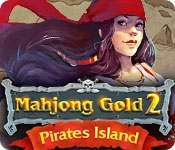 The smuggler's path wasn't easy - goals and limited moves will present a serious challenge to your abilities in Mahjong Gold 2: Pirates Island!